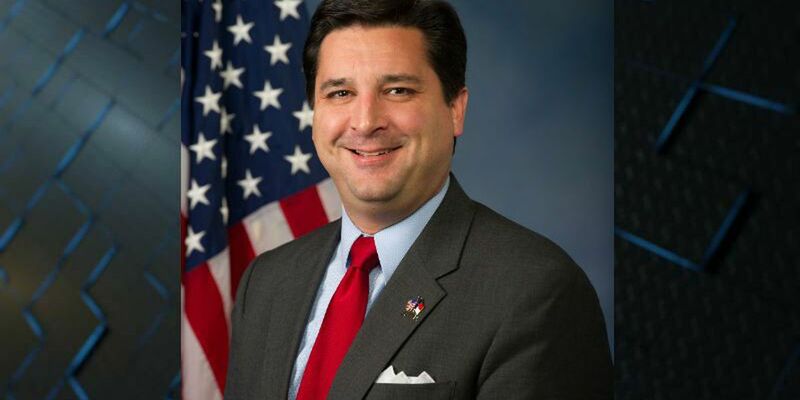 WILMINGTON, NC (WECT) - Congressman David Rouzer expressed his support of President Trump's executive action that banned refugees from entering the country for 120 days and immigrants from seven predominantly Muslim countries for 90 days. "I find it refreshing and encouraging that our new administration is taking extra steps to better ensure the safety of all Americans, just as President Trump promised during the campaign that he would," Rouzer said. "I agree with every word of President Trump's statement yesterday, which clarifies the scope and intentions behind these temporary policy changes." UNCW Chancellor Jose V. Sartarelli also addressed the executive action Monday in a letter to staff and students. While he said that university officials are waiting for more information on the potential impact of the order, Sartarelli said he wanted to address concerns of those on campus. "In recent months we have underscored the need for a renewed look at our principles and practices to ensure we are offering our students and employees a respectful and inclusive environment," Sartarelli said in the letter. "Too often, 'diverse' and 'international' are used interchangeably, when in fact they represent such different benefits to our community and our world. In this case, however, we cannot ignore the rich diversity of background, experience, talent, and perspective that we gain from the presence of our international students and scholars. "Instead of quantifying the international students and faculty currently in the U.S., I will instead point to the unquantifiable value they offer our landscape: We are a richer country, and a richer campus, for these cultural, academic, and civic contributions. UNCW will remain steadfast in acknowledging our commonalities and embracing our differences, regardless of how the coming days play out." Sartarelli's full letter can be found here. Copyright WECT 2017. All right reserved.